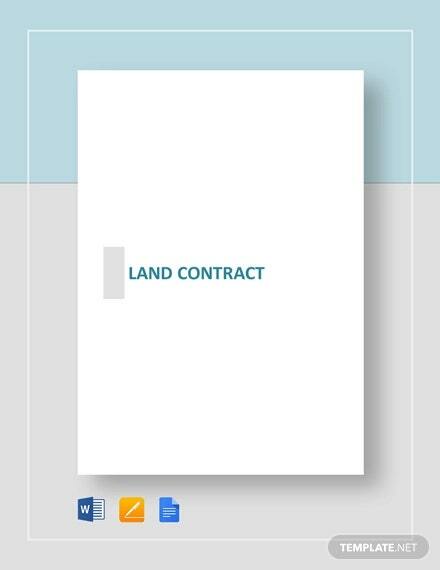 Engaging in land contract documentation is not hard and complicated at all considering the presence of a number of downloadable contract templates online. 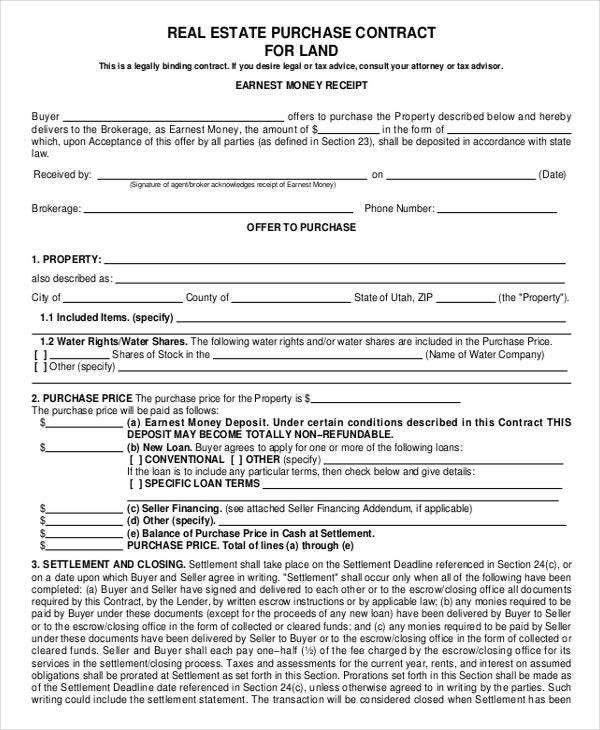 For sure land buyers or mortgagors know the importance of such contracts and thus would ensure that their respective land contract works in good faith and is legally binding and enforceable among involved parties. 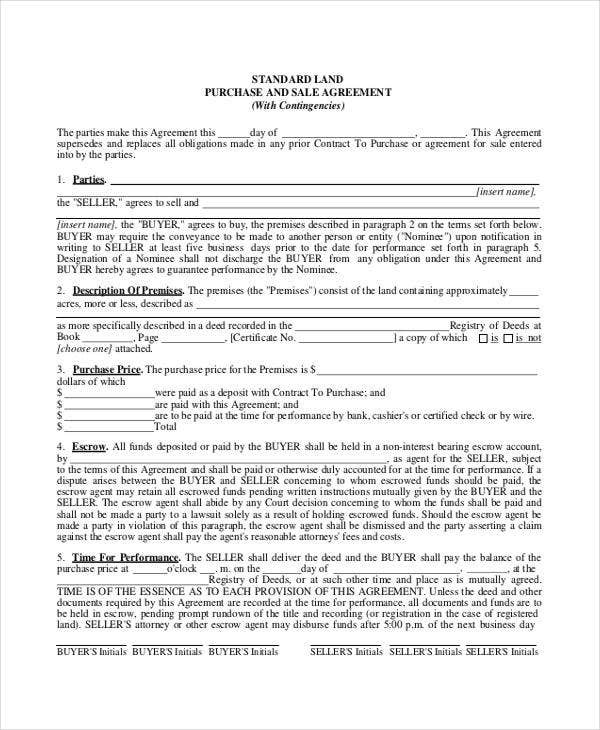 If you are in dire need of contract templates such as commercial land contract, land lease, residential land contract, and the like, this post would do you a great favor. 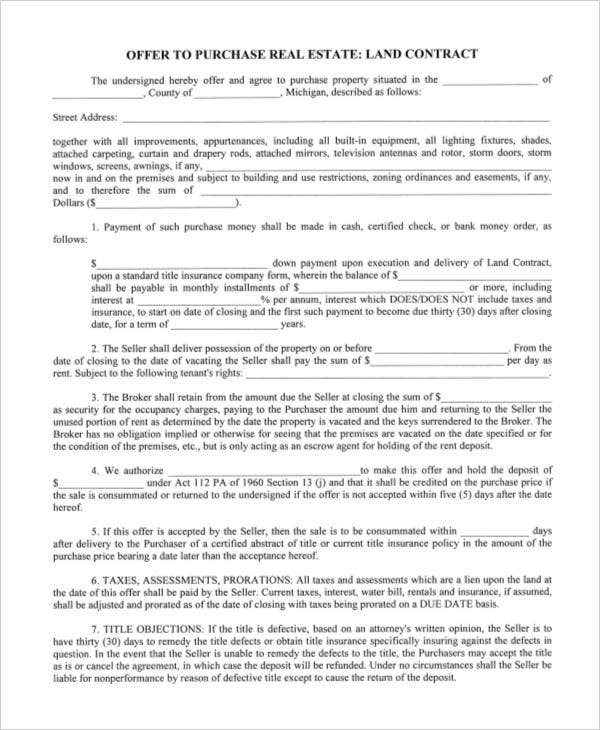 Scroll down and you will see various forms of contract templates concerning real estate properties and legal contracts. 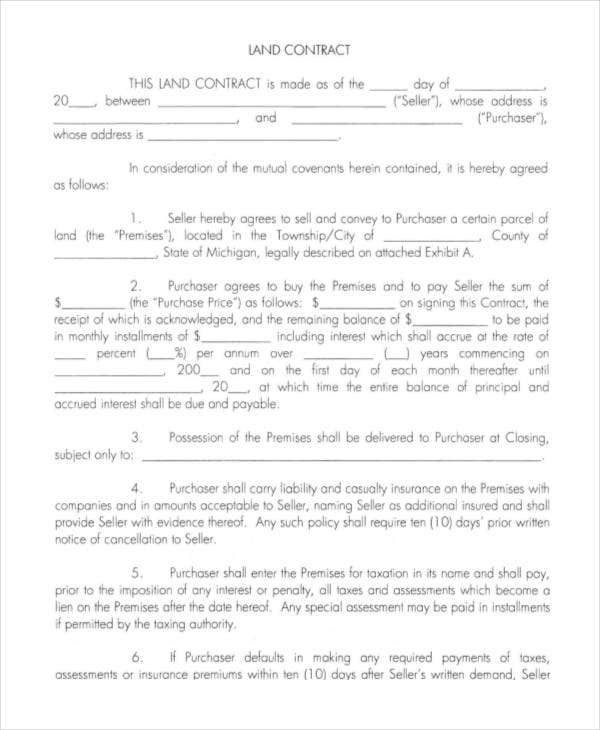 How to Create a Land Contract Form? Basic information – this includes the primary details of the seller as well as the buyer. Details like the seller’s physical address, business licenses, representatives, and contact details must be included. 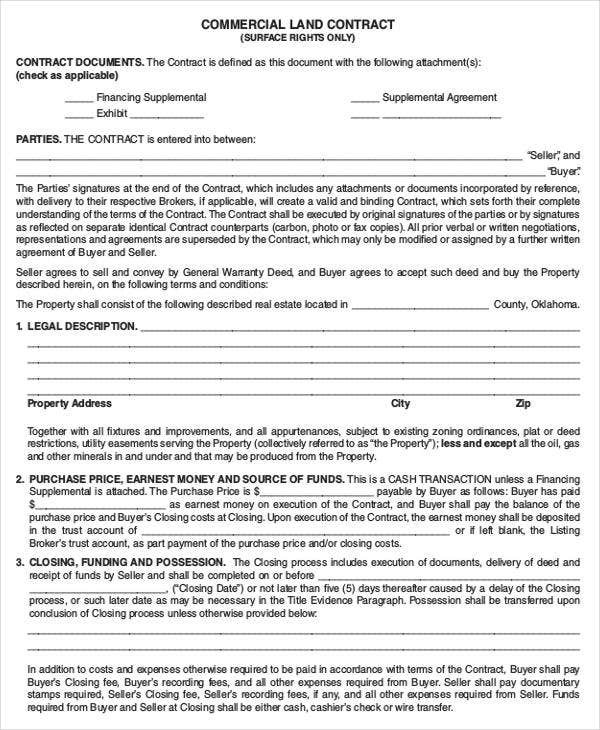 The same goes for buyers if they are a juridical or a business entity, and others who are directly involved with the selling or transfer of possession of the property. Description of the property involved – details can be found on the blueprint or some legal documents of the land itself. 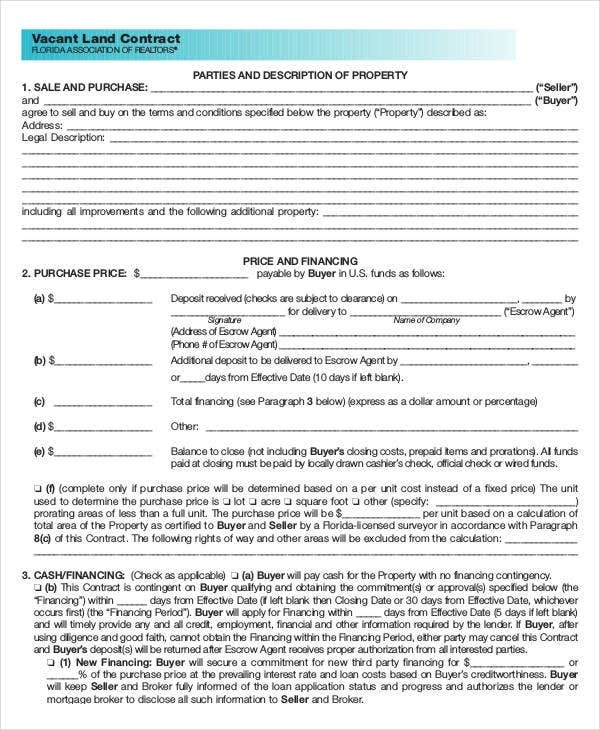 Terms and condition of the purchase – this includes the monetary value of the property, the mode or manner of payment, limitation such as liens and encumbrances, cancellation of the contract, transfer of title from the owner to the purchaser, and so on. Closure – this refers to further documentation required by law upon the completion of payment. 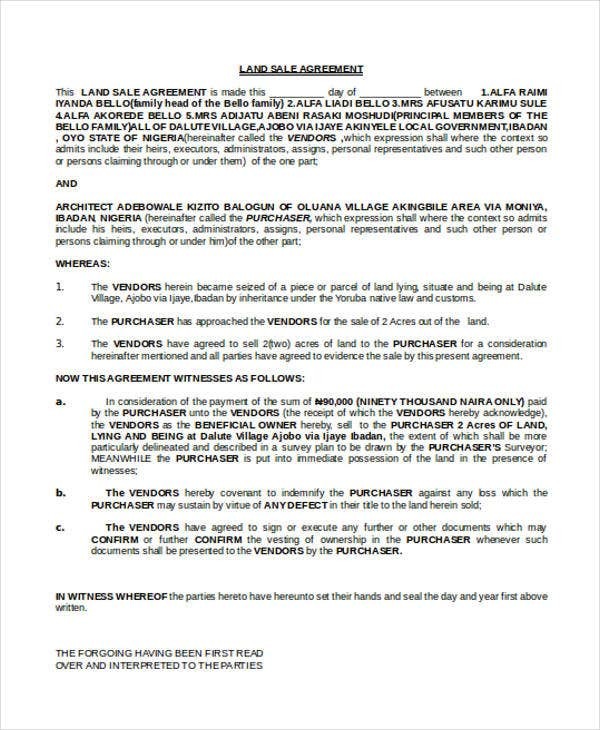 Indeed, land contract forms must be dealt with keenly. 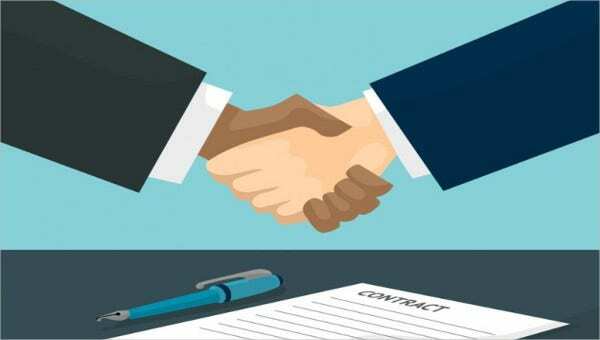 Land contracts, contract of deed, land installment contract, and any other Business Contract Template, must be based on what has been agreed upon by both the seller and the buyer during their discussion. Anything that sets forth into the contract is implied to have been approved by both parties. How to Make an Amendment to a Land Contract? 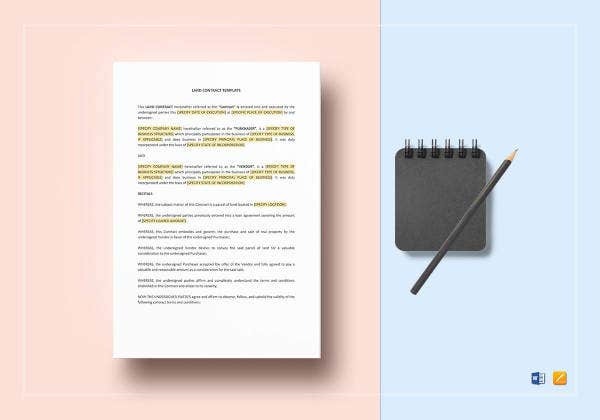 Amendments can be initiated either by the seller or the buyer of the particular contract provided such propositions are within the ambit of what has been prescribed by the governing real laws of your country. These amendments, however, must be in writing in order to be legal and enforceable as well. Amendments must contain the complete details of all the parties and properties involved in the transaction. Amendments must be clearly emphasized and elaborated. Regardless of its focus, such as date, amount, payment, manner, and the like, they must be duly justified and the same is accepted by both parties. 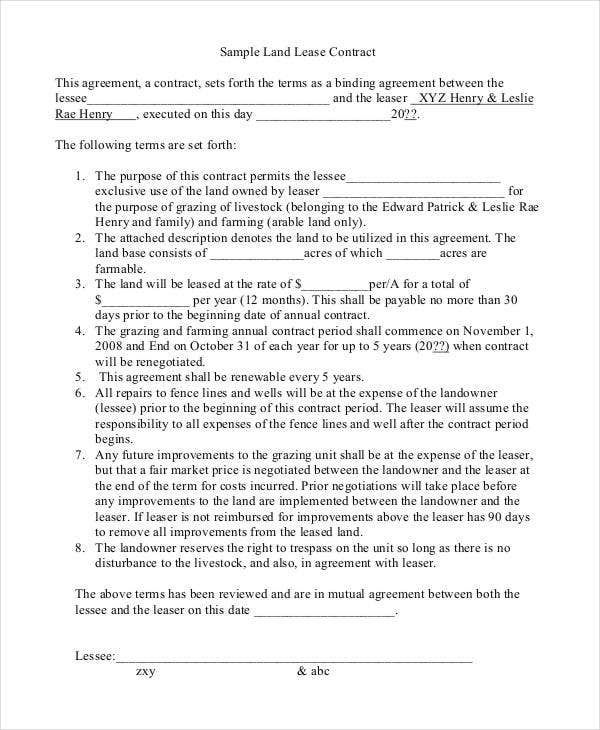 Once accepted, all parties involved must acknowledge the same by signing. The revised contract must then be submitted to proper authorities for authentication and recording purposes again. 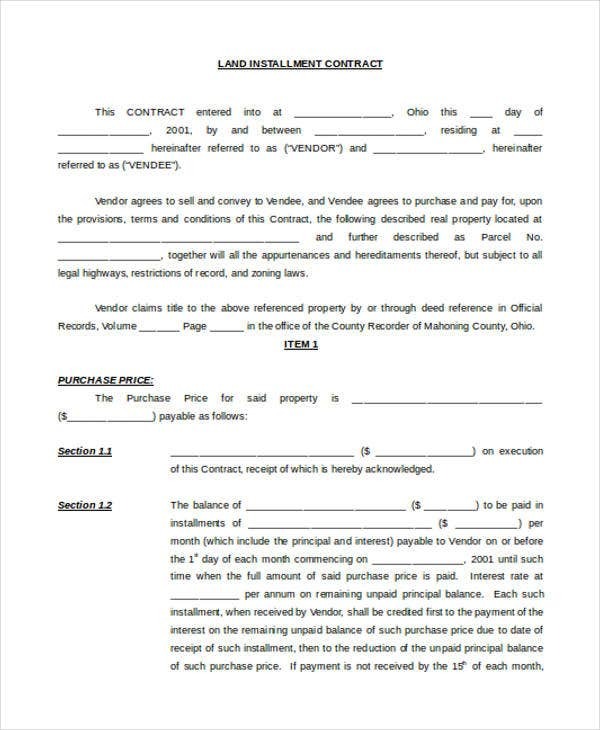 The right to amend, however, lies solely on the buyer and the seller unless otherwise stated in the provisions of the contract. Those that do not have any direct involvement with the transaction are discouraged to apply for the same.